Why Is Sensitive Itchy Skin Getting More Common? Sensitive and itchy skin is on the increase. In fact it’s reported that as much as 80% of the population ‘perceive’ themselves as having sensitive skin. The number of skincare for sensitive skin brands has also increased dramatically over the last few years. Why is this? Weirdly when asked the same question in the 1980’s only 30% perceived their skin to be sensitive. What’s changed over the last 30-40 years? Our genetics won’t have changed considerably over that time. However a few things most definitely have changed, including our diet, lifestyle, environment and the products we’re using. Is it a coincidental that in an era where there are more skincare products on the market than every before, we are becoming more sensitive. With reactive and itchy skin, plus the increase of conditions like rosacea. Sensitive skin is a genetic predisposition i.e. something you are born with and where the skin over-reacts to external stimuli that a healthy skin wouldn’t react to. This is linked to your autoimmune system so will often be associated with other medical conditions. Sensitised skin on the other hand is something that is created over time. 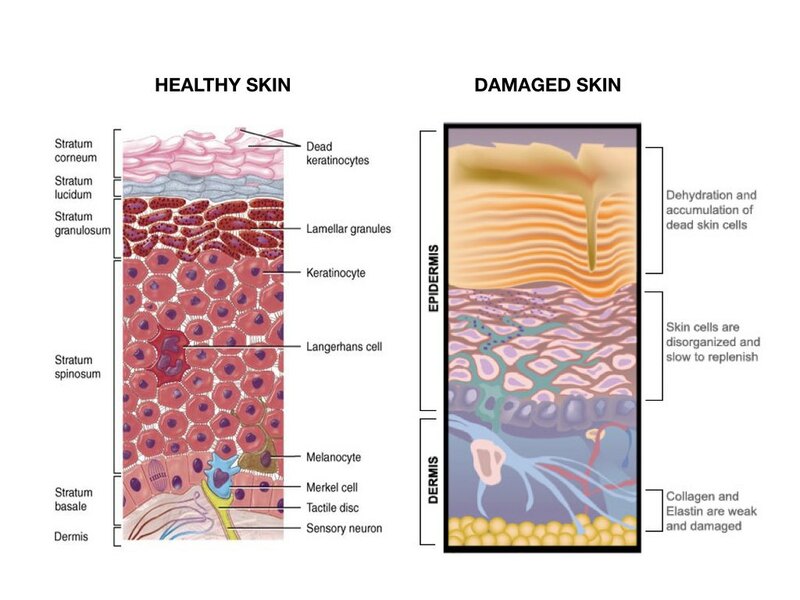 In other words, the skin was once healthy but has become sensitised (unhealthy) due to barrier function disruption. This can cause a once healthy skin to behave like sensitive skin. Common symptoms may include a reactiveness to skincare products (even products you’ve been fine with in the past), a tight and itchy skin, redness, rashes and allergic reactions. The barrier function can easily become compromised through inappropriate use of skincare including over-exfoliation, over-cleansing and even over-moisturising! Excessive use of product can cause an imbalance within the lipid barrier and confuse the skins autoimmune system, triggering all sorts of reactions. Additionally environmental damage, stress, poor diet, smoking, hormonal imbalances, ill health and medications can also disrupt the skin barrier. The good news however is that sensitised skin can be repaired. Firstly you need to eliminate the factors that caused the issue and then include ingredients to help fortify the skin barrier function. While its normal for a sensitised or sensitive skin to be reactive to its environment and topical products. It is also possible for a healthy skin to also experience the same symptoms. Often signs of redness, irritation, dryness and itchy skin. However it’s not also an allergic reaction or an autoimmune response. Sometimes the skin can respond in the form of over-stimulation. Particular when using high strength products and cosmeceutical ingredients such as Retinol or Niacinamide for example. In the case of Retinoid over-stimulation for example, although the symptoms may seem similar, it is not a reaction at all. Instead it is a sign that you’ve used the ingredient too much too soon. When dealing with medical-grade skin care the percentage of active ingredients is higher, therefore you sometimes need to take baby steps and introduce new products slowly. 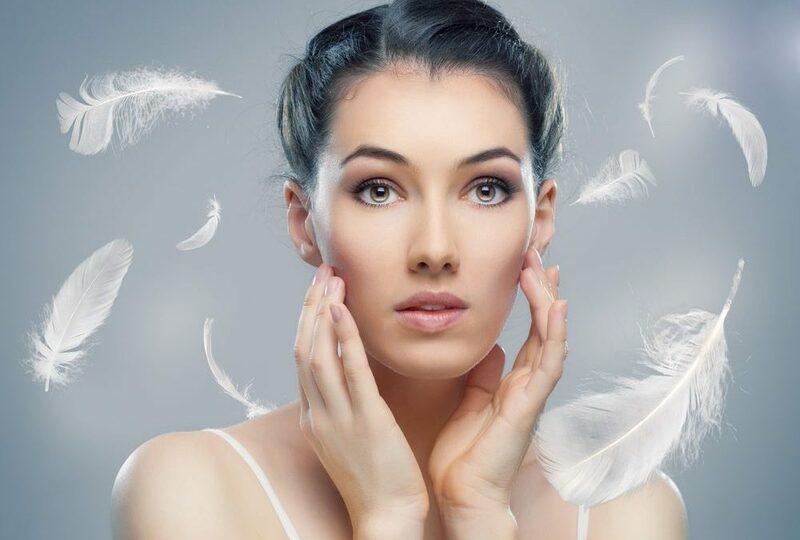 In the case of retinol over-stimulation you simply need to discontinue use of the product for a few days and allow the skin to digest the ingredient. You can then re-introduce it a little more slowly until the skin is conditioned and a little more tolerant. A true sensitive skin is over-reactive and likely to experience allergic reactions. However even non-sensitive skin can experience an allergic reaction to a topical skincare, washing powder or household cleaning product. Common skincare allergies can include salicylic acid (aspirin allergies), certain preservatives, fragrances and botanical ingredients. Yes, even natural ingredients can also cause allergic reactions if you’re immune system decides to respond to them! Rinse the area with clean cold water. Apply a cold compress to the area, to relieve heat and itching. Apply some Rescue+ post-procedure balm to relieve itching, calm the immune reaction and promote healing. 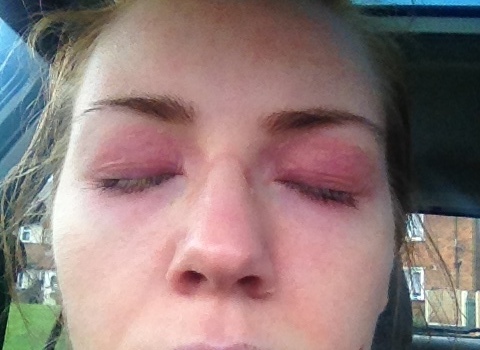 For severe reactions it may also be a good idea to take an anti-histamine. This reduces the histamine response created during an allergic reaction. You can also take some ibuprofen for it’s anti-inflammatory benefits, to reduce swelling, heat and redness. 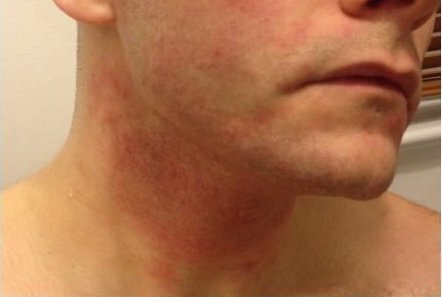 Skin allergic reactions usually calm down after a couple of hours. However, if the condition does not improve or it continues to worsen, it’s important you seek medical advice. As mentioned, unless you have a true sensitive skin that has always been that way, it is possible to repair a sensitised skin and make it less reactive. Skincare for sensitive skin should include a gentle SLS-free cleanser such as Benefit Clean that preserves the lipid barrier during cleansing. 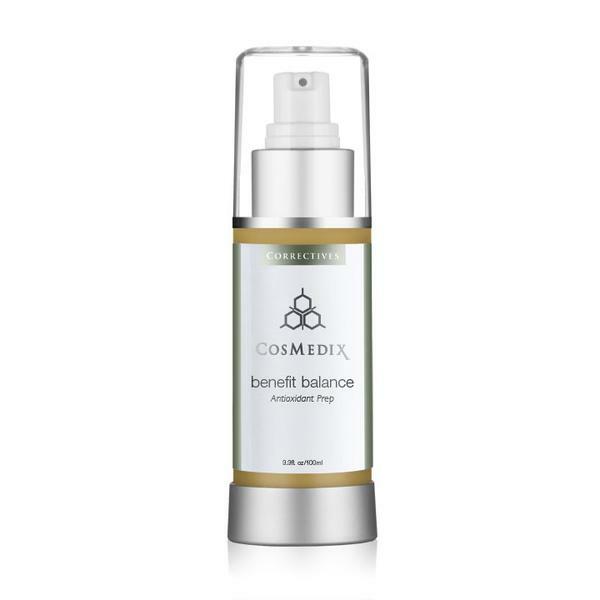 Following with Benefit Balance, an antioxidant rich and hydrating toner. Sensitive skincare products should also include antioxidants and anti-inflammatory ingredients to help soothe the skin, calm inflammation and protect again free radical damage. Free radicals cause lipid peroxidation, resulting in a breakdown in the skins barrier function. Antioxidants prevent this from happening so should feature heavily in a skincare for sensitive skin, yet most high street brands focus purely on moisturising for soothing a sensitive skin. Plant based anti-Inflammatory ingredients act like gentle steroids to calm the inflammation that leads to redness and itchy skin. 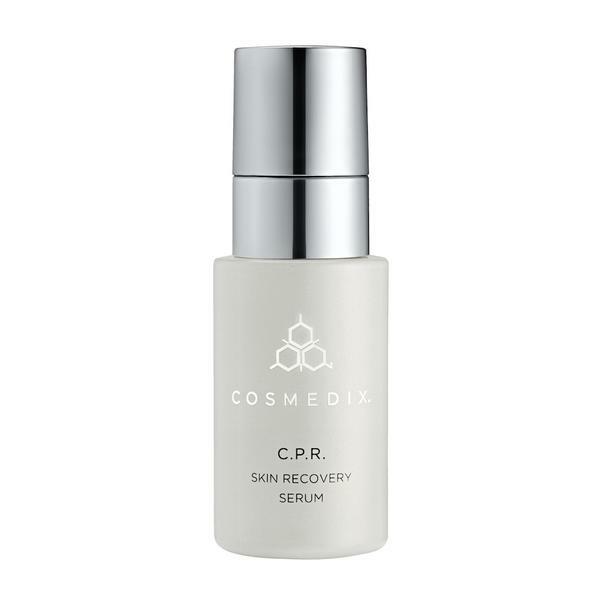 CPR Serum contains a complex blend of antioxidants and anti-inflammatory ingredients, plus additional peptides to strengthen the skin. 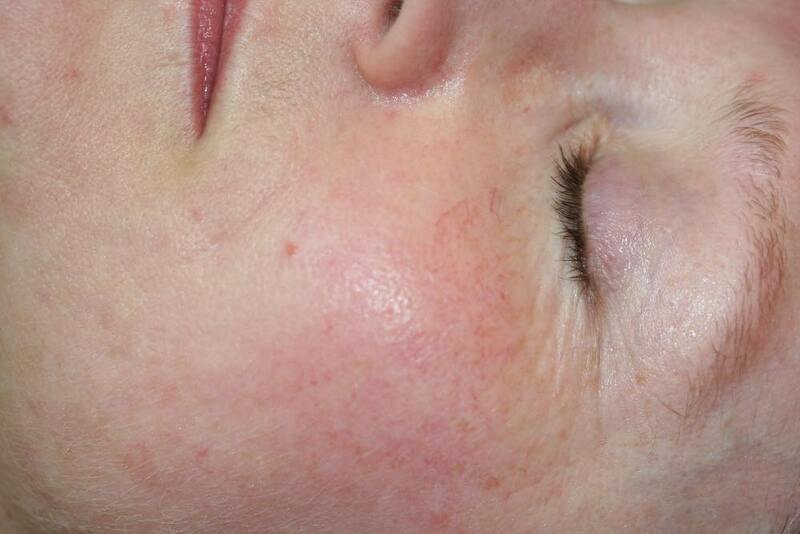 The treatment is clinically proven to reduce redness within minutes of application. A sunscreen is an absolute must for all skin types and conditions. However even more so for a sensitive skin. UV damage is the leading cause of extrinsic free radical damage, which leads to a compromised barrier function. UV protectors help to prevent this damage from happening. 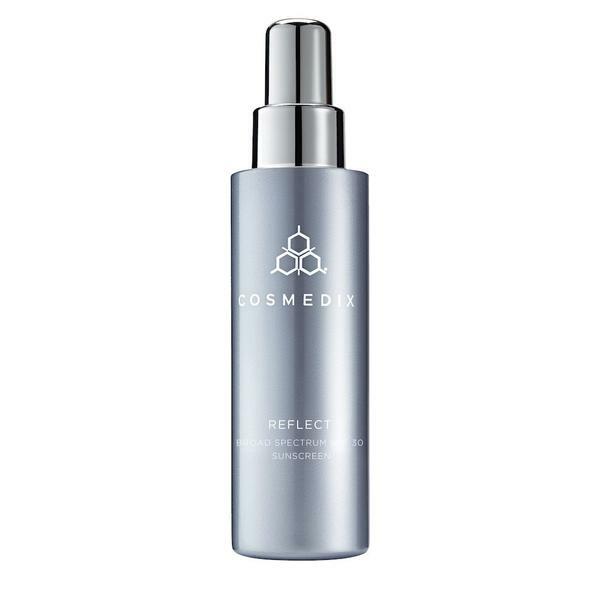 Reflect SPF30 is a broad spectrum mineral sunscreen that is lightweight and won’t irritate the skin. Sensitive and sensitised skins tend to shy away from active ingredients in the belief that they’ll make the skin even more reactive. This may be because they’ve tried a high street brand containing those ingredients. When in reality formulation is more important than individual ingredients. Often it’s the delivery system, or lack of, combined with irritating binders and fillers within the formula that are to blame. Vitamin A is also proven to repair skin barrier. Yet most sensitive skin types avoid it. Retinol has a bad yep because it can be drying and irritating on some skins, however Retinaldehyde is fantastic for sensitive skins. 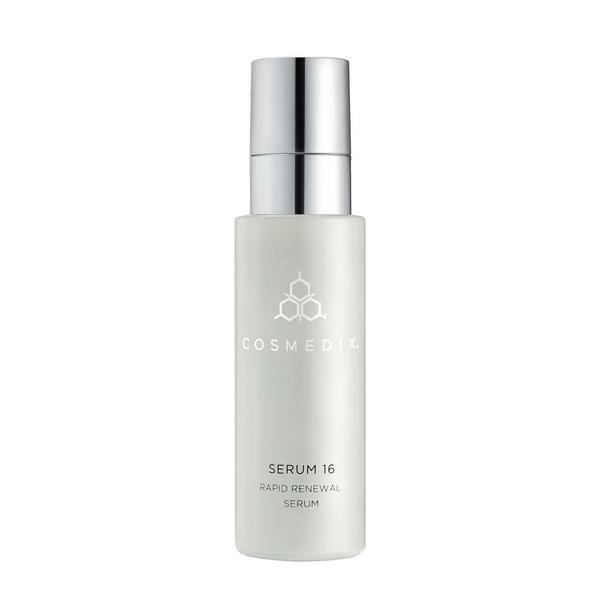 Serum 16 contains Retinaldehyde which is encapsulated within a lipid to ensure maximum delivery into the skin without irritating the superficial layers. Encapsulated Vitamin A is a better alternative for sensitive skin as it doesn’t cause irritation on entering the skin. It also contains Glycosaminoglycans, Squalane, Amino Acids and Vitamin E. So a very nourishing and conditioning Vitamin A serum for sensitive skin. Surprisingly AHA’s can also benefit a sensitised skin and help to repair the skin barrier, but again they are often avoided. In its Chirally Correct form L-Lactic Acid is proven to increase ceramide production by 48%. This helps to strengthen the skin barrier and make it more able to retain moisture. Lactic Acid is also a humectant so provides hydration to the skin. We recommend Defy AHA Cream used a couple of nights a week to include gentle AHA’s suitable for sensitive skin. 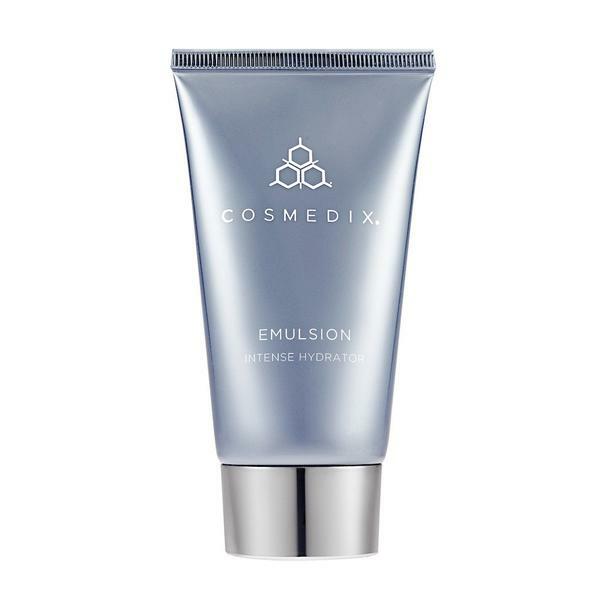 If you also experience dryness and itchy skin then you may also want to include Emulsion. Unlike traditional moisturisers that simply hydrate the skin and provide additional moisture, Emulsion is packed full of protective antioxidants and skin repairing liquid crystals. Therefore helping to repair skin barrier and prevent further breakdown, as well as hydrating and moisturising the skin. For severely sensitive and reactive skins, Rescue+ is a powder anti-inflammatory and skin healing balm. It’s designed to be use post-peel or post-procedure to soothe the skin and aid recovery. It can be used as an overnight mask to deeply moisturise, soothe and calm reactive skin types.